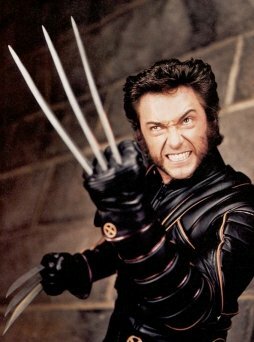 Wolverine is my all time favourite X-Men character way back when I first started watching the cartoons. 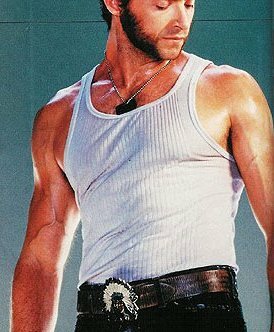 When I first saw the ad for X1 I was soo excited and went along to the first screening and fell in love with the X-Men once again. 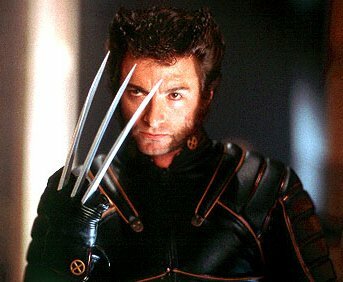 Hugh Jackman plays a perfect Wolverine and I think he was portrayed beautifully. 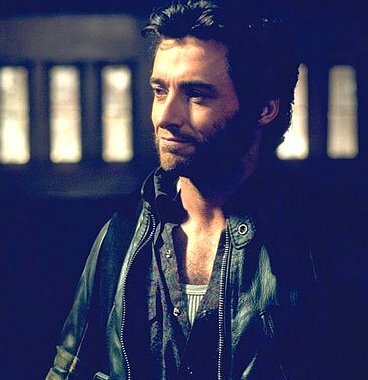 In X1 we meet Wolverine as a wanderer who fights for money and finds himself kicked out of almost everyplace that he has been for the past 15 years. The years before that are a mystery to him as is the dog tag that he wears around his neck. He befriends Rouge and finds himself hooked up with the X-Men. 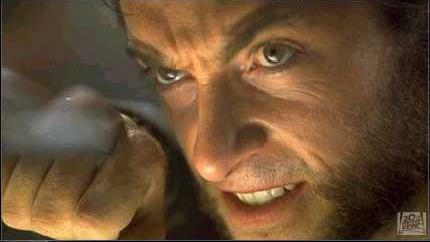 Professor X promises to help Wolverine find his past if he stays at the mansion, thinking that Magneto is after him. 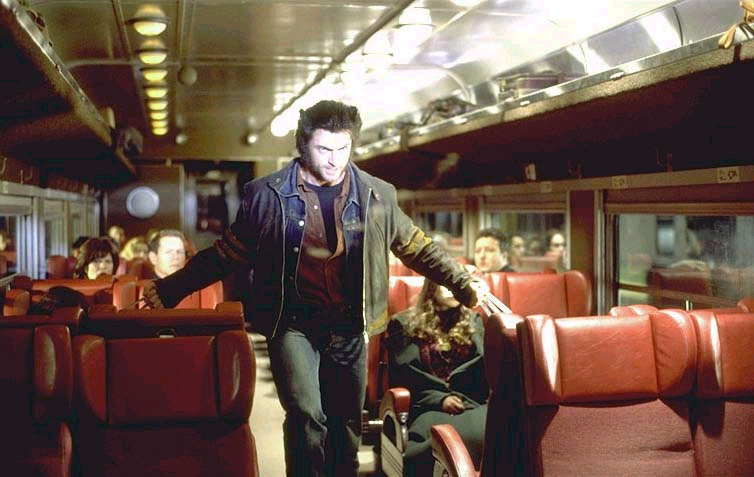 But Magneto goes after Rouge and Wolverine must band with the X-Men and help save Rouge and mankind. 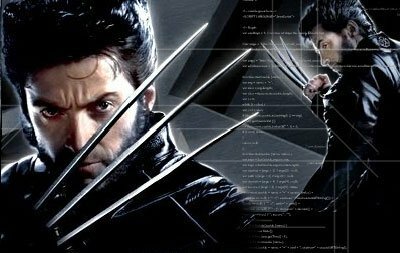 In X2 we learn more about Wolverine's past as he meets William Stryker and remembers what he was and what was done to him in the Weapons X facility. 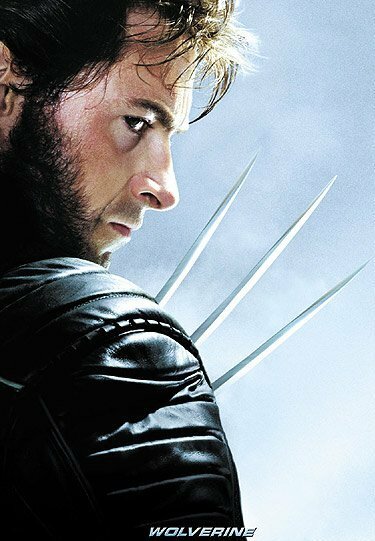 Stryker tries to convince Wolverine that he belongs with them but Wolverine decides to join up with the X-Men totally and turns his back on his past. Wolverine, or Logan, has fallen deeply in love with Jean Grey much to the dislike of Cyclops and the trio form an unlikely love triangle. 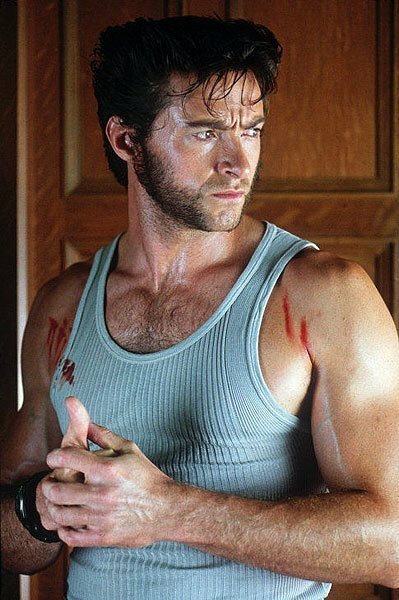 Can we see more of Wolverine in X3? Sure hope so. 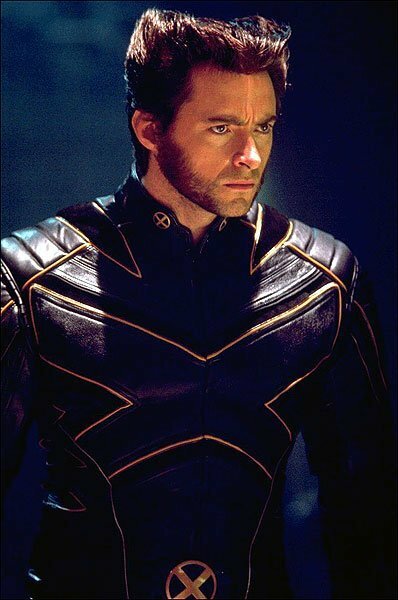 This is a fan X-Men page only - all images and pictures are used in a non-profit fashion though please don't hot link to them as it wont work. All graphical manipulations are the property of Khallandra and can not be used without her express permission. If you like this website please visit Khallandra's Domain for more of her websites. Site Layout v2.1 (c) khallandra.